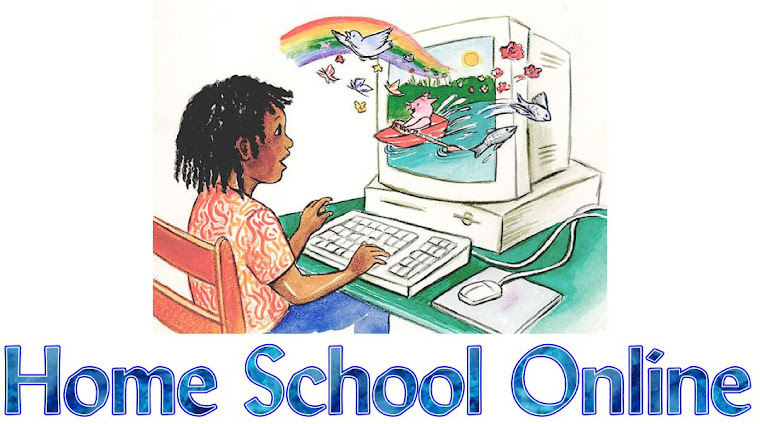 Home School Online: Gifted and Talented? Is your child gifted or talented? I suggest that, regardless of any learning challenges they might experience, the answer is YES! Public school programs that seek to identify gifted or talented students and provide special opportunity for developing their gifts leave me cold. In at least one elementary school, a student's participation in the Gifted and Talented program is initiated by teacher recommendation. A child's teacher, upon noticing a student's abilities in a certain area, flags the student's record as "possibly gifted". At that point, additional testing is offered in order to confirm the teacher's opinion. The problem with this approach is that students who are taking part in this program are the ones who have already had an opportunity to develop their gifts! That's why the teacher was able to so readily identify the child's particular talent. The student should certainly be encouraged to expand on his natural abilities . . . but shouldn't ALL children be assisted in identifying and nurturing their own special gifts? Labeling certain students as "gifted" or "talented" implies that other students aren't! Everyone has a unique set of gifts and talents. Depending on the culture, some skills are perceived to be of more value than others. Society will more readily recognize the abilities it esteems. This does not mean children with the lesser-desired qualities aren't deserving of an opportunity to become all they can be. Let's not provide additional growth opportunities for students with obvious gifts while neglecting those whose talents have yet to be clearly identified. Let's begin with the assumption that each student possesses a unique combination of strengths and weaknesses. Instead of labeling those whose strengths may be more apparent or socially desirable as "gifted", let's assist every child in discovering and developing his own skills. As eclectic homeschoolers, we can take advantage of a wide variety of resources with which to achieve this goal. Our family relies on Time4Learning for math and language and a variety of unit studies, such as Five in a Row, for science, social studies, and fine arts. The variety and flexibility of this approach has been very useful in targeting my own students' aptitudes.